Few images are more bucolically iconic than the humble covered bridge. A favorite subject for the artist’s canvas, photographer’s camera, and writer’s page, these historic wooden structures span more than rippling streams. They are literal spans to America’s past. For me, growing up in rural Indiana, covered bridges were a common fixture to which, I gave scant thought. Only when they began to decay and disappear did I begin to look upon the remaining ones with a sentimental eye. Covered bridges date back hundreds of years and are found all over the world, primarily in the continents of Asia, Europe, and America. The main reason for covering a bridge was to prolong the life of the structure by protecting it from the weather and subsequent rot. 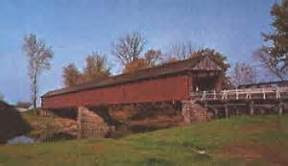 The life of a covered bridge can be three times that of an uncovered span. Also, enclosing a bridge and covering it prevented skittishness in horses and other animals when crossing a moving stream, causing the animal to feel it was entering a barn. Another advantage of covering a bridge was to prevent the bridge’s floor planks from becoming slippery in the rain and snow. Besides these obvious advantages, covered bridge provide other benefits like shelter during a sudden storm. 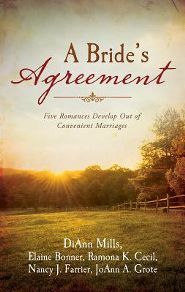 As a romance novelist, I like that covered bridges are often called “Kissing Bridges” as they provide a secluded place for courting couples to share a secret kiss. 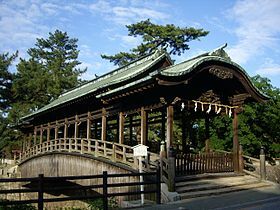 Below are examples of covered bridges from around the world. 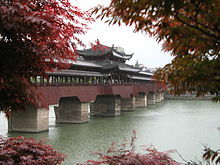 Bridges are identified by their designs. Here are some of the more common bridge designs. 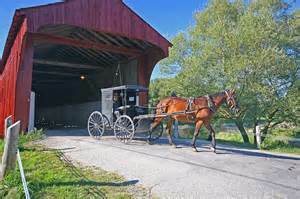 The covered bridge I remember best was the Bell Ford covered bridge in my county of Jackson in southern Indiana. Built in 1869, the bridge spanned the East Fork of the White River. Growing up, I lived on the west side of the river. 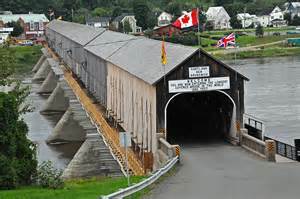 The nearest town was east of the river, so every time we went to “town,” we crossed the Bell Ford bridge. As an interesting aside, remember the “kissing bridge” reference earlier? The small rural community on the west side of the Bell Ford span of White River is named Cortland, supposedly a misspelling of “courtland” because it was said that courting couples from the nearby town frequented the place. I didn’t realize it at the time, but the Bell Ford bridge’s combination Post truss construction was somewhat unique. Built when bridge construction was evolving from wood to iron and steel, the Post truss combination, invented by Simeon S. Post, utilized both materials. A combination of the Pratt and Warren truss designs, every tinsel web in the trusses were made with iron and every compression member made of wood. In 2005, the Bell Ford bridge was listed in the Indiana National and State Register of the Department of Natural Resources as “the best representation of the American engineering ‘combination’ bridge form.” Who knew? 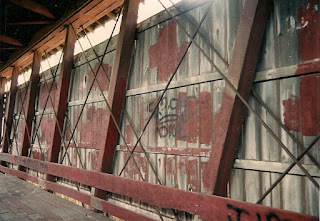 All those times I traversed the shaded interior of the covered bridge and marveled at the web of steel cables that criss-crossed the wooden planks, I had no idea of their uniqueness. Built in two sections, the bridge stood for a century until February of 1999 when a strong windstorm took down the western section. The eastern section stood another seven years until it collapsed in January of 2006. Two years later the remains of the bridge were sold to a historical interest group who built a replica of the bridge at Fort Benjamin Harrison in Indianapolis, Indiana. 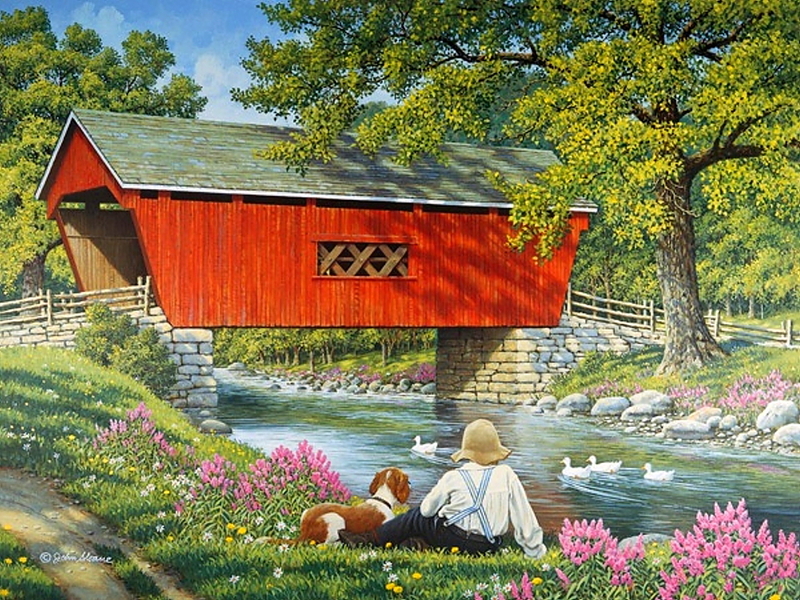 Do you have a favorite covered bridge or memory of one? I’d love to hear about it. Great article. We share an affinity for the love of bridges, Ramona. I too did a fair bit of research on bridges for my book coming out this May. Thanks, Christine! I always loved covered bridges. A couple years ago, I delved into research about the Bell Ford bridge for a story inspired by that bridge and some interesting history of my home town. :-) Glad you enjoyed the post! 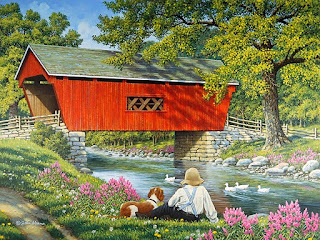 I lived in rural Indiana northwest of Indianapolis until I was almost nine years old, and I remember the covered bridges well. I don't remember any specific one, but I remember going through one on the way to Logansport, I believe. Bridges of Madison County is one of my favorite movies ... maybe because of the integral role a covered bridge plays in the story. :) Thanks for sharing. 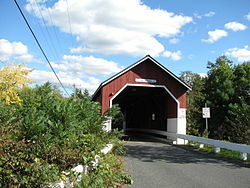 I love covered bridges and went out of the way to find them and photograph them when we went to New England. My dad went to Lucerne in the 1980's and I followed in 1996. 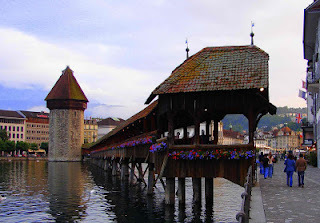 Loved the bridge in Lucerne and took as many pictures as I could. Thanks for the wonderful pictures. Hi Martha! What a wonderful opportunity you had to see the Lucerne bridge in person! I'd love to see it! Covered bridges make beautiful subjects for pictures. A large picture I have hanging in my dining room features a covered bridge in the foreground of a country scene. Glad you enjoyed the post! I'm in nearby southern Illinois and there's always a flock of older ladies that heads to the covered bridges in the autumn (for a festival?) I'd like to take my kids to see some before they really are a thing of the past.Thanks for sharing, Ramona!